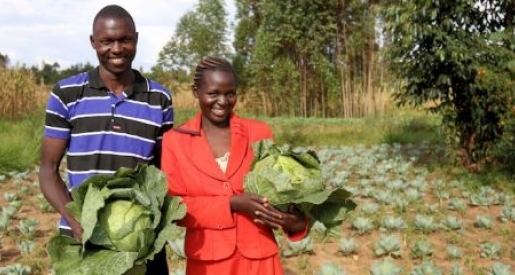 Seven reasons why we support young farmers in Kenya. Across all societies, irrespective of wealth, culture and climate, farmers make a vital contribution to not just food security, but the economic, social and environmental wellbeing of the greater population. On International Rural Women's Day 2016, Farm Africa's Geoffrey Nyamota calls for the empowerment of female farmers. 17-year-old George Rosenfeld, who has been fundraising for Farm Africa at school, tells us why he believes young people have a duty to fight poverty.